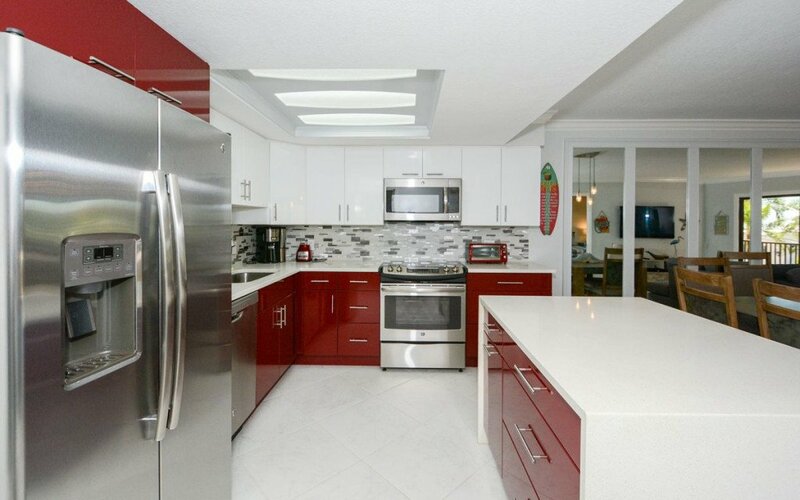 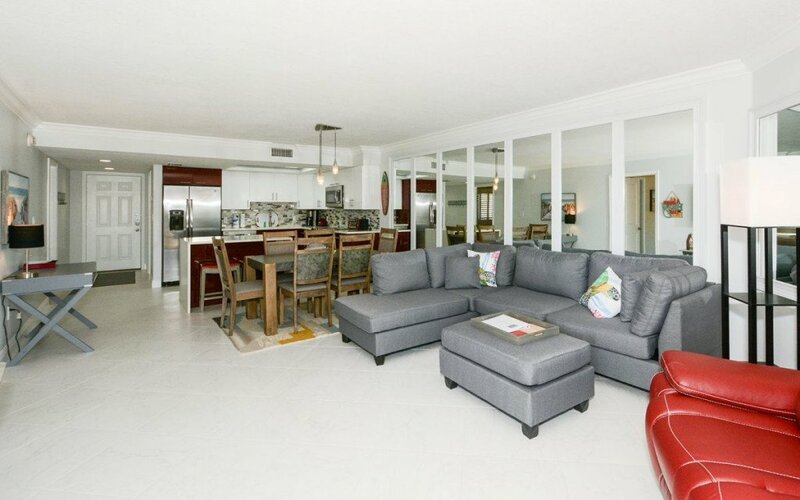 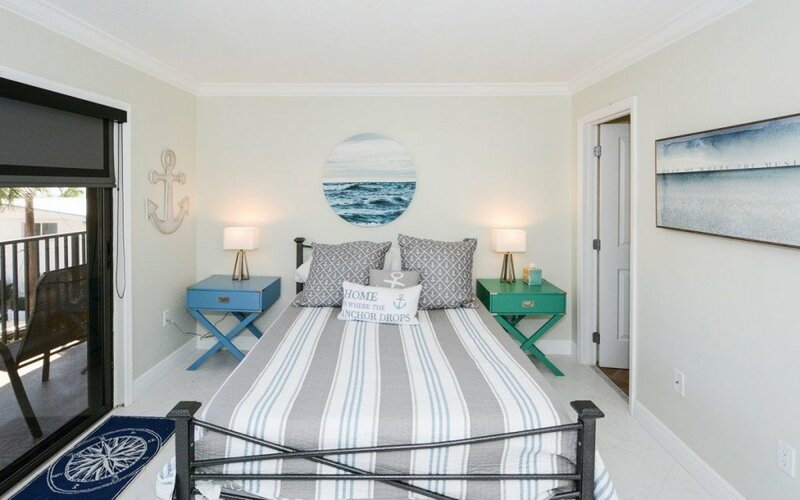 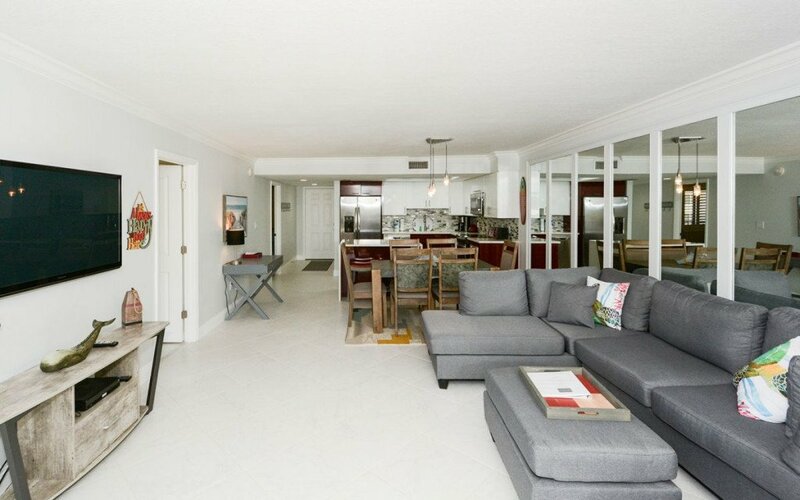 Beautiful remodeled and decorated gulf view 2BR/2BA condo. 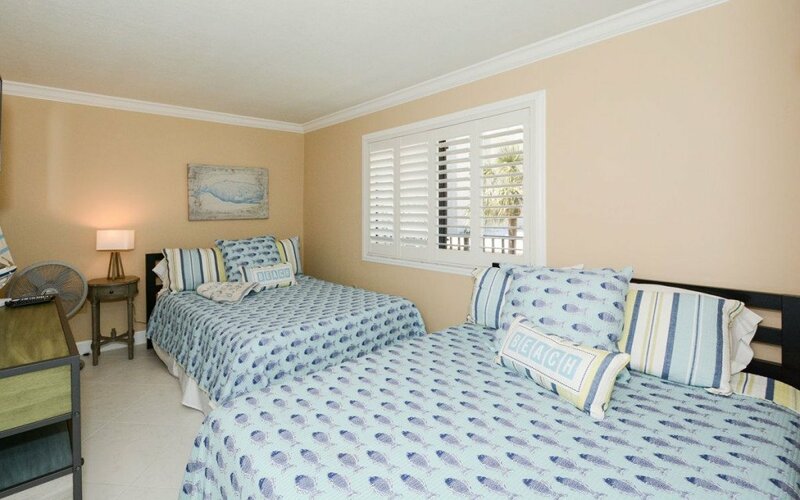 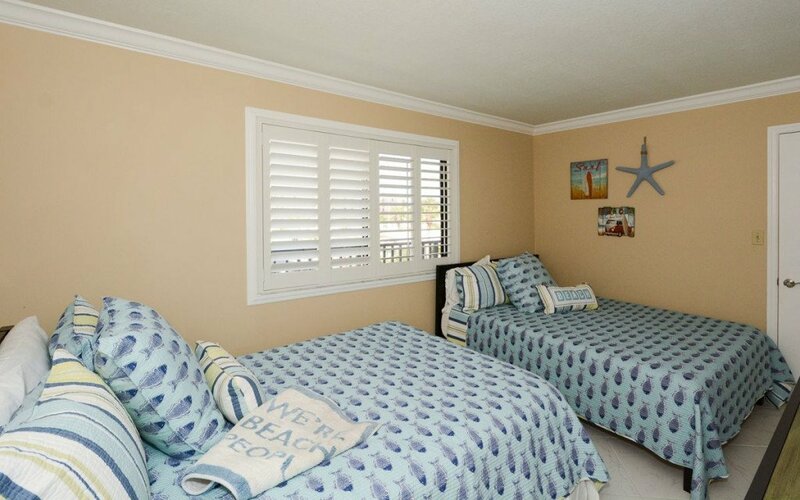 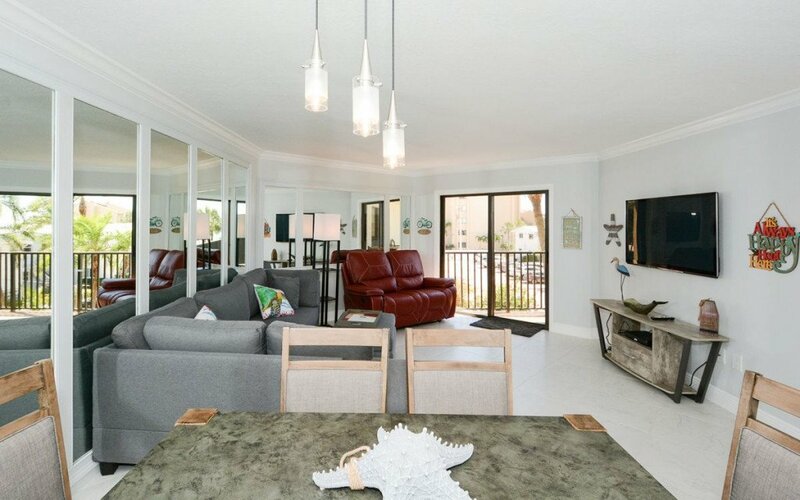 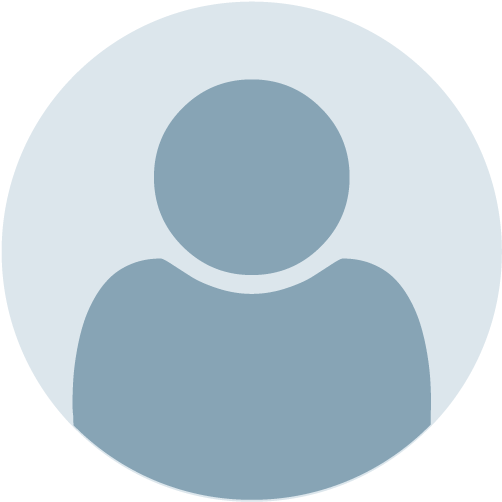 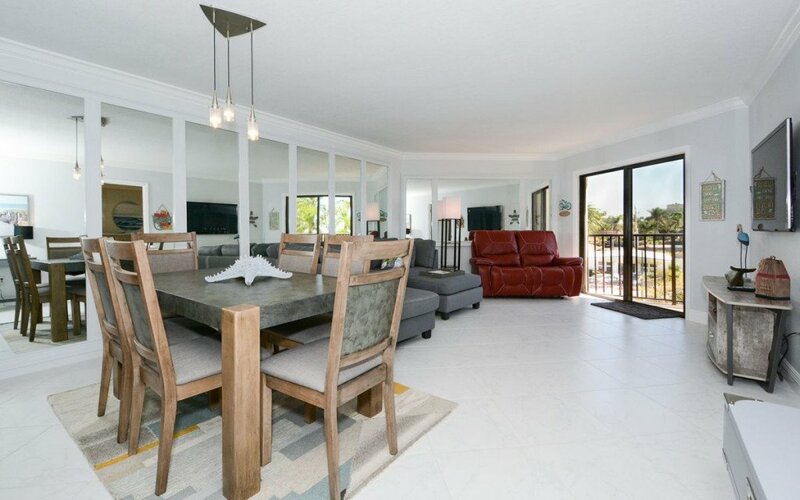 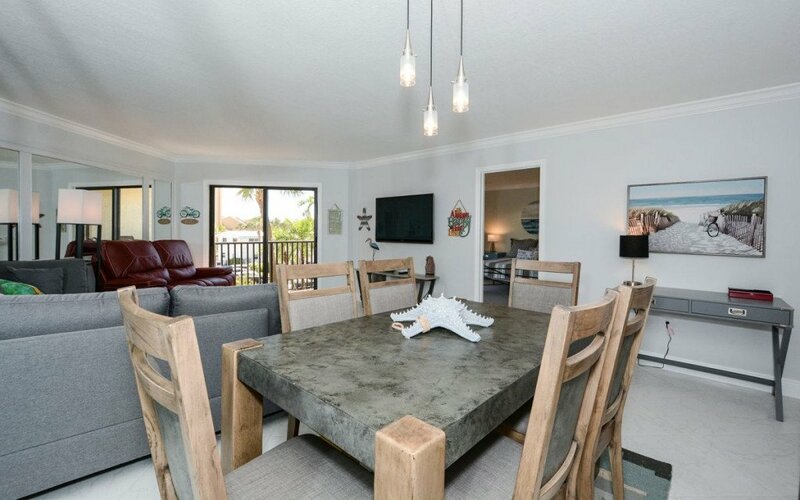 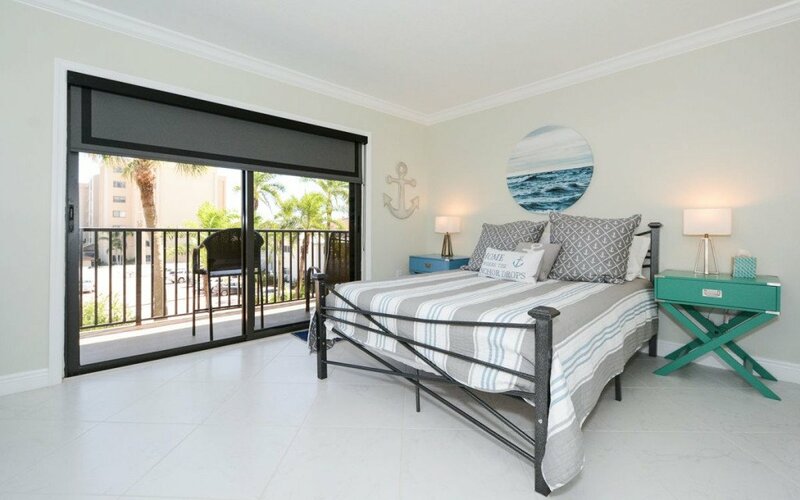 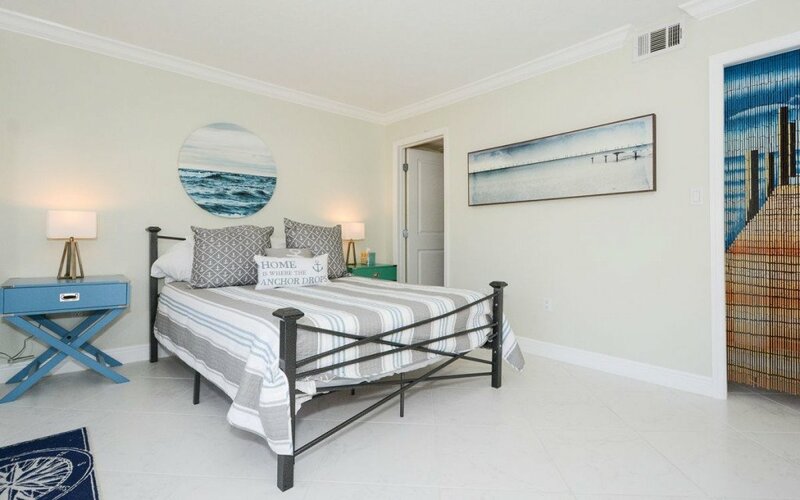 Balcony to enjoy the view and gulf breeze and nice accommodations to entertain and enjoy Siesta Key Beach living. 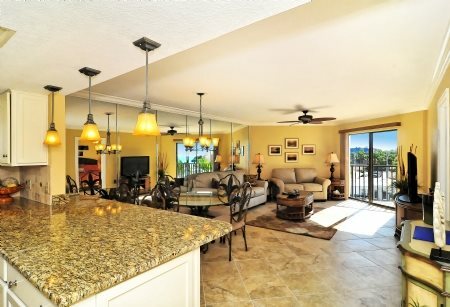 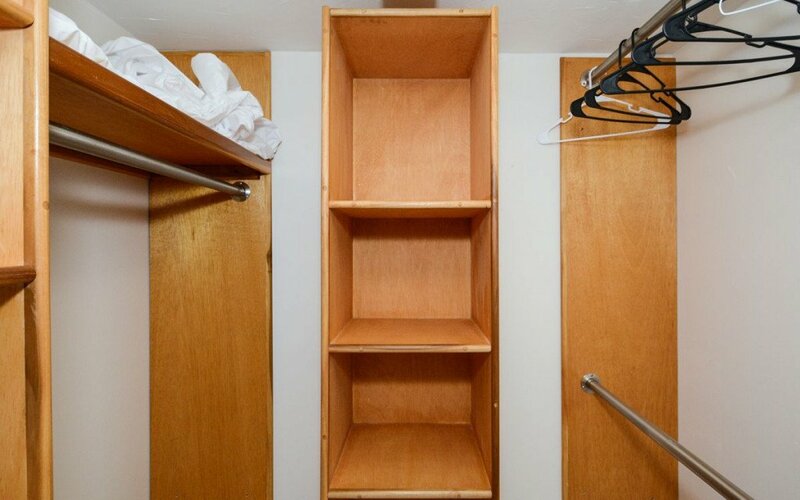 Only steps to the pool, the powdery white sand beach and pristine Siesta Key Waters. 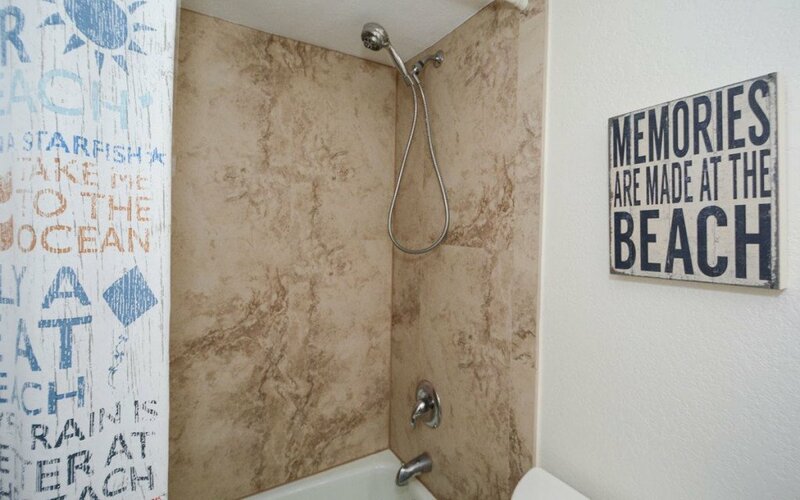 We've found our "happy place" and plan to return regularly. 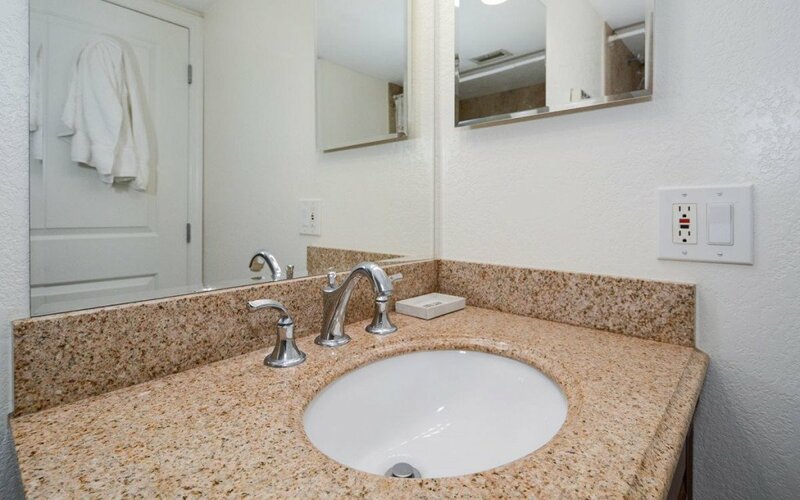 The facilities are top notch and the location is perfect. 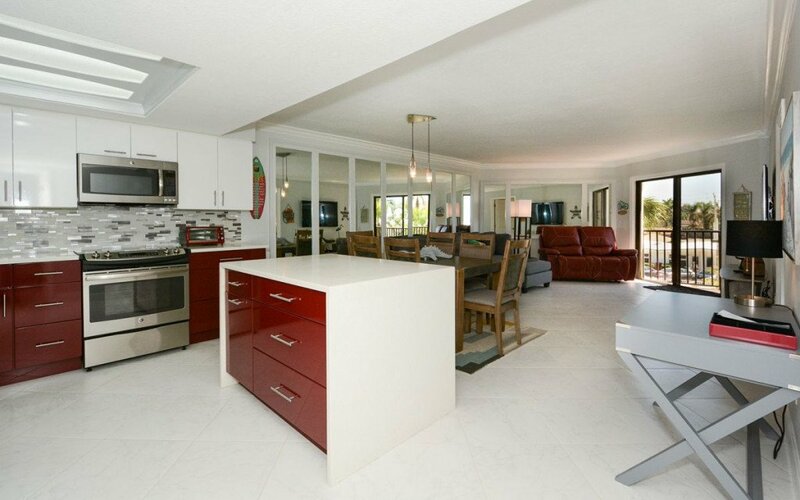 It's easy to see why Siesta Key was voted the number 1 beach in the U.S.